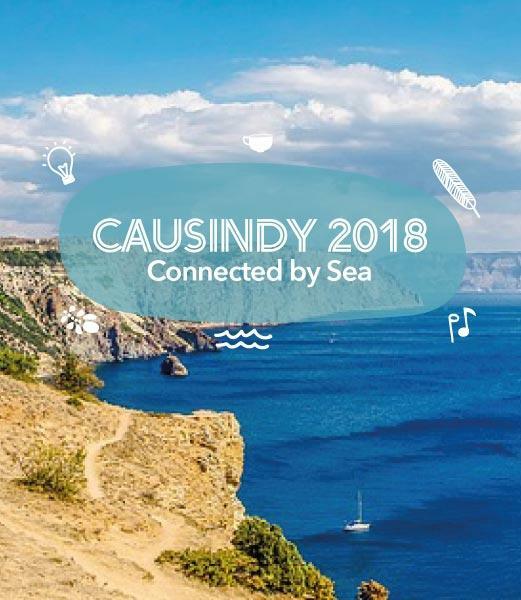 In 2018 CAUSINDY will be held in Makassar, Eastern Indonesia! To be held from September 5 - 8, 2018, delegates will partake in an exciting four-day program of panels, special events and opportunities for collaboration aimed at enhancing the Indonesia-Australia bilateral relationship. The CAUSINDY alumni impact project will be constructed during strategic workshops over the course of the conference.The strategy workshops will be supervised by our four mentors: Prof Pamela Nilan, Dr Dina Afrianty, Dr Ross Tapsell and Kate Dennis. We are excited to have Sakdiyah Ma'ruf on the stage! She is Indonesia's first Muslim female stand-up comedian, focuses on advocating the equality and freedom. She works with the Nine-Country Collaborative Research Program on Religion, Public Policy and Social Transformation.